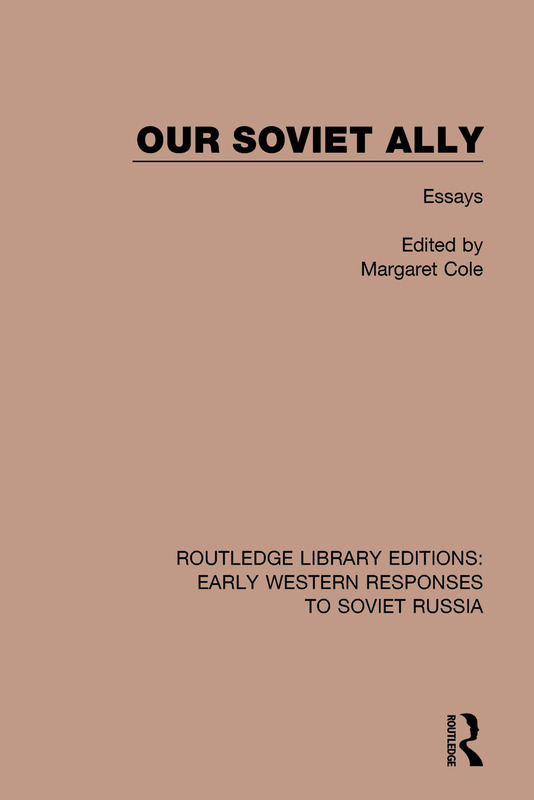 This book, originally published in 1943 deals with the features of Soviet life which the editor and contributors feel are of particular significance to Western readers. It describes the soviet political system and gives an account of the institutions of soviet economic life, the principles on which they are based and the significance for everyday life. The role and organization of Trade Unions are also discussed as is the education in the USSR, showing its connection with the past history of Russia.